A former CNMI resident was inducted into the Circle of Honors at the Washington State University. Benellen Camacho was inducted into the university’s 2nd Annual Circle of Scholars last April 11, 2019. Camacho was also the 2016 Kagman High School valedictorian and is currently studying psychology and human development at WSU. 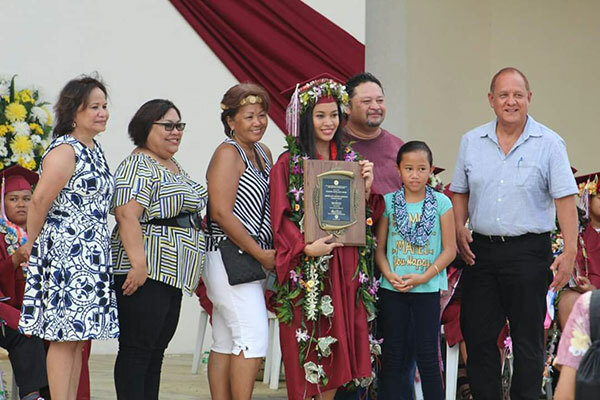 Camacho, according to her sister, Kianna C. Manglona, is expected to graduate in 2020. 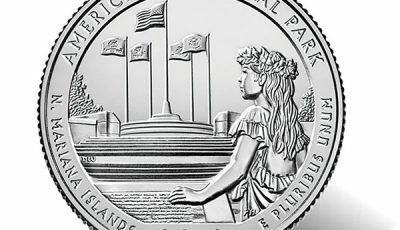 Camacho also spent a year at the Northern Marianas College before heading to the state university. “It feels amazing…to be recognized by such accomplished people and amazing to be part of something as commendable as this. I always felt like I worked hard but this tells me that I really did,” Camacho said. She plans to look into pursuing her studies further once she finishes her undergraduate degree. 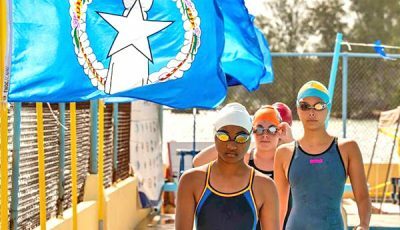 “I am proud of a lot of things and I am proud of a lot of people in this world, but nothing makes me prouder than to see my baby sister making her dream a reality,” Manglona said in an email to Saipan Tribune. Manglona is currently with the Office of the Governor on Capital Hill. “I truly believe she’ll be back home, helping our people as best she can. 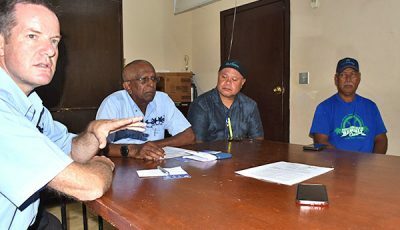 Until then, I’d like for her to know that her community is just as proud of her and every student who leaves home to further their education in hopes of coming back to the CNMI,” Manglona added.